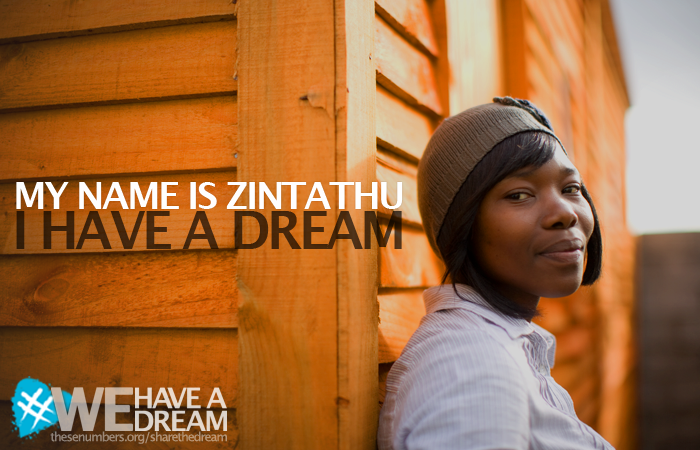 She lost her parents when she was a child and was raised by her grandmother in a shack in South Africa. Through These Numbers Have Faces, she’s a 3rd year marketing student and empowered to become a leader in her community. Numbers, statistics, figures, and data are important ways to evaluate and measure complex issues like global poverty. But in terms of actually reducing it, we believe transforming statistics into human relationships to be one of the most effective and powerful steps forward. It’s nearly impossible to connect with someone around the world if they are only a number. But when those numbers are turned into real people, we can change the world. If you click through and the message of the organization resonates with you, consider making a donation. Or if you’re just able to spread the word about the organization, that’s fine too.